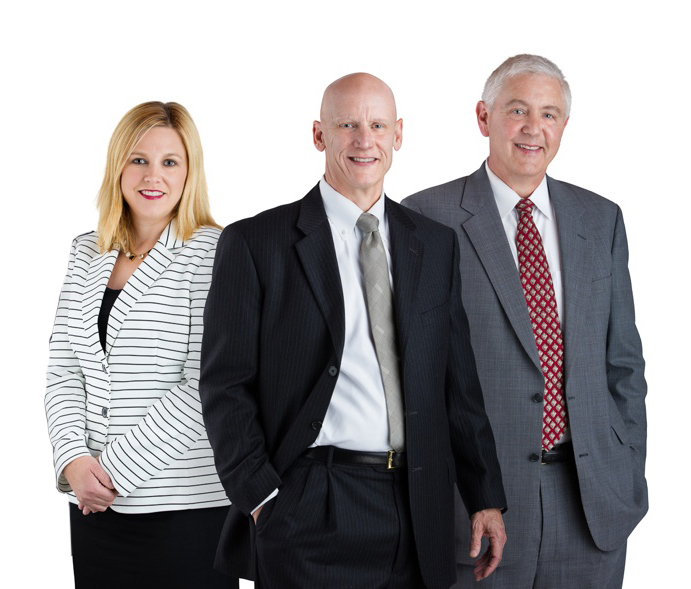 The law firm of McDonald, Woodward & Carlson, P.C., Attorneys At Law, is based in Davenport, Iowa. Equipped with decades of practice experience, our team of attorneys helps clients protect their rights and interests in a variety of important matters. Workers’ compensation: Our firm’s Davenport workers’ compensation lawyers help injured workers get the benefits they are entitled to by law. If you need assistance obtaining wage benefits and medical treatment, we can represent you. We have decades of experience with Iowa workers’ comp claims. Personal injury: Our attorneys help people who were hurt by the negligence of others. Our vast personal injury experience includes hundreds of cases involving car, truck and motorcycle accidents and medical malpractice claims. If you or a loved one is entitled to compensation for medical expenses, lost income, pain and suffering, or other damages, we can assist you in obtaining it. Employment law: We help employees who have been treated illegally by their employers. Our firm handles matters such as wrongful termination, discrimination and sexual harassment. If you have an employment concern, we can help you understand your legal rights and your options for resolving the problem. McDonald, Woodward & Carlson has been successfully handling these matters for decades. We welcome the opportunity to serve you and your family. Our skilled attorneys serve clients in Iowa and Illinois. Contact us for a consultation about your case. If we represent you in a workers’ compensation or injury matter, you will not pay any legal fees unless you receive compensation.